London: Odisha Tourism, host partner of the Odisha Hockey Men’s World Cup Bhubaneswar participated at the World Travel Market in London to promote the state, its attractions and hockey world cup to the global tourism industry. 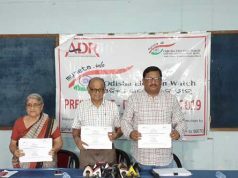 State’s Chief Secretary Aditya Prasad Padhi led the contingent which consisted of Odisha Tourism Director Archana Patnaik, Assistant Director Odisha Tourism Biswajit Routray and Tourist Officer RK Pattnaik. The fair took place from 5th to 7th November in the ExCel London exhibition space and the tourism officials had many B2B meeting with potential visitors and investors. Mr. Padhi was also interviewed by BBC journalists about how the state is making a mark at a global scale. 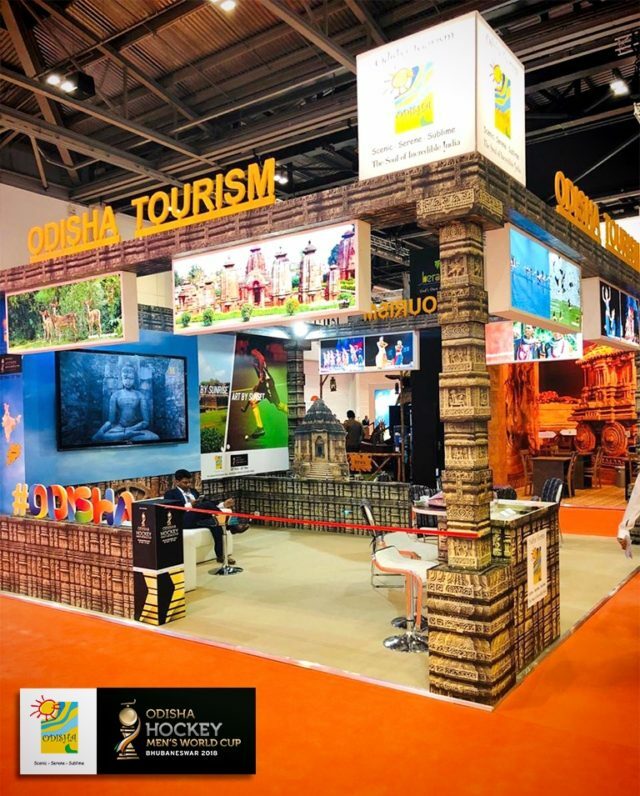 Odisha Tourism stall appeared vibrant with cutouts of Sun Temple, Konark and also branding of Odisha Tourism’s exclusive campaign for the Hockey World Cup – ‘Odisha by Morning, Hockey by Evening’. Odisha Tourism had launched the same campaign on the iconic London buses in July during the Women’s Hockey World Cup. Last year Odisha received a record footfall of foreign tourists numbering 84,658. 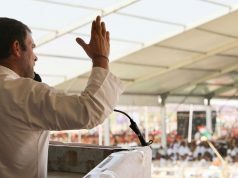 The state also participated in other national and international events and organised its first roadshows in Malaysia and Thailand. With the state’s marquee investors summit – Make in Odisha Conclave just around the corner, tourism sector expects to receive a massive boost.